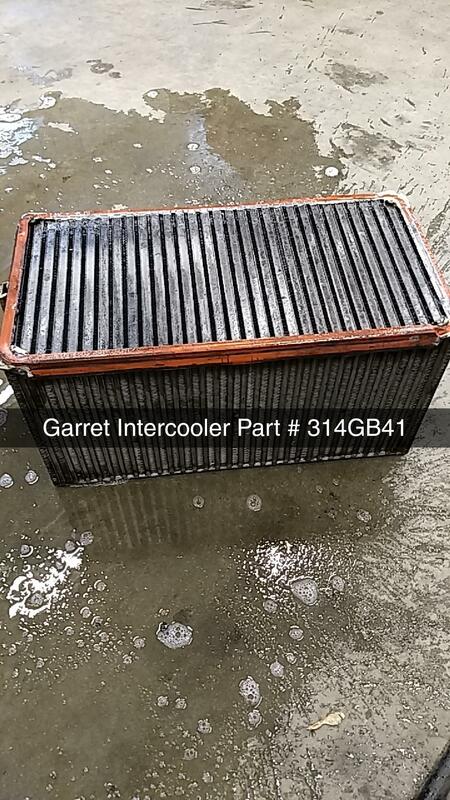 Looking for ideas re-sealing the "Bread Box " tyoe Intercooler on E6. Mack wants $350 for a set of top, bottom and side gaskets. Rather not RVT it. Thanks. I think I have all the gaskets. I will check Friday and let you know. Yes, I checked and have everything.These are real Mack, in unopened bags.